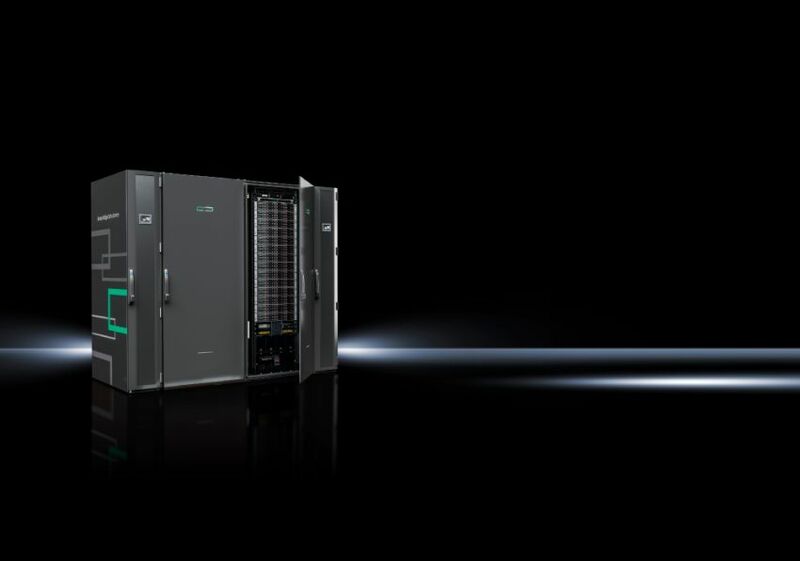 ABB, HPE and Rittal unveil Secure Edge Data Center to drive digitization of Industrial Plants | Rittal - The System. 2018-04-19. Turnkey resilient micro-modular data center, purpose-built for rough environments, helps customers turn data into action in real time. At Hannover Messe, ABB, Hewlett Packard Enterprise (HPE) and Rittal will unveil the Secure Edge Data Center (SEDC) for industrial and telecommunications environments. This will allow customers to run enterprise-grade IT in close proximity to their operational technology (OT) environments, machines and equipment to enable low-latency, secure and reliable digital processes. Gartner says that “currently, around 10 percent of enterprise-generated data is created and processed outside a traditional centralized data center or cloud. By 2022, Gartner predicts this figure will reach 50 percent.” Also, the market for so-called micro-modular data centers is growing rapidly. According to 451 Research, the market has seen an annual growth rate faster than 50 percent on average over the last 3 years and it will continue to expand with initiatives like 5G and the ongoing OT-IT convergence. Responding to this demand, the SEDC provides a turnkey and resilient data center environment optimized to operate in harsh environments. It enables customers to run data acquisition, analytics and control processes near industrial equipment to avoid the latency, security and reliability issues associated with data communication through remote IT systems. By equipping the SEDC with hybrid platforms such as HPE ProLiant for Microsoft Azure Stack, customers can deploy Azure-consistent applications to their preferred location – on HPE infrastructure in the SEDC or a data center, as well as in the Microsoft Azure public cloud – to meet their specific requirements regarding performance, security or cross-site collaboration. The Secure Edge Data Center is available in Europe in September 2018. It will be unveiled at Hannover Messe 2018, on the booths of ABB (hall 11, stand A35), HPE (hall 6, stand A38) and Rittal (hall 11, stand E06). “ABB is very conscious that when our customers start their journey for new digital services and enter initiatives like IoT and Industry 4.0, they need a secure and stable infrastructure close to the operations. Our Secure Edge Data Center is providing them with those capabilities with an off the shelf proven data center solution,” says Ciarán Flanagan Head of Global Data Center Segment at ABB. “More and more companies realize they have to equip their machines and plants with intelligence to capture the value of their industrial data. This requires running enterprise-grade IT systems at close range to the operational technology equipment, creating actionable insights and automatic action in real time,” says Volkhard Bregulla, Vice President Global Sales, Manufacturing, Automotive and IoT, HPE. “Edge Computing requires IT solutions that can be implemented rapidly and safely. With the SEDC, we provide our joint customers with a resilient, scalable and secure turnkey solution for the requirements of the Internet of Things and other low-latency scenarios. 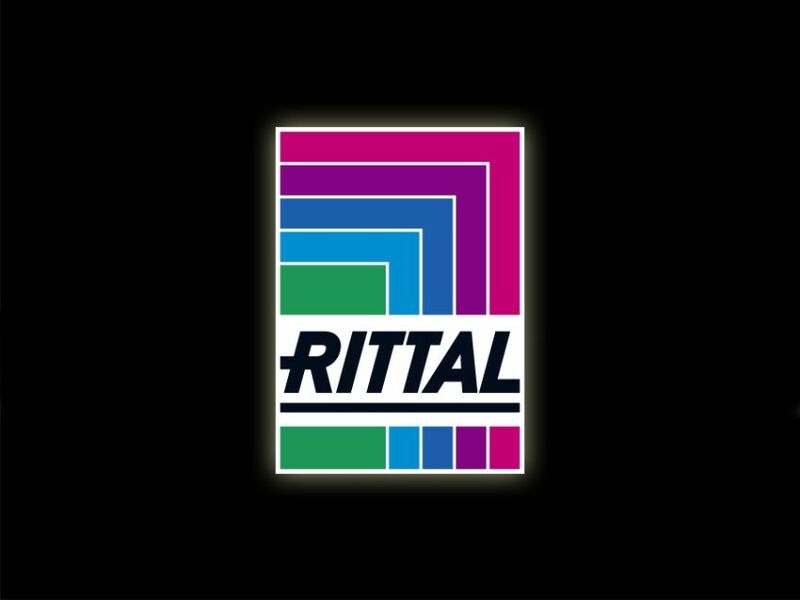 This gives us a broader reach to help enterprises quickly with high end complete data center solutions according to their needs.” says Andreas Keiger, Executive Vice President Global Business Unit IT, Rittal.